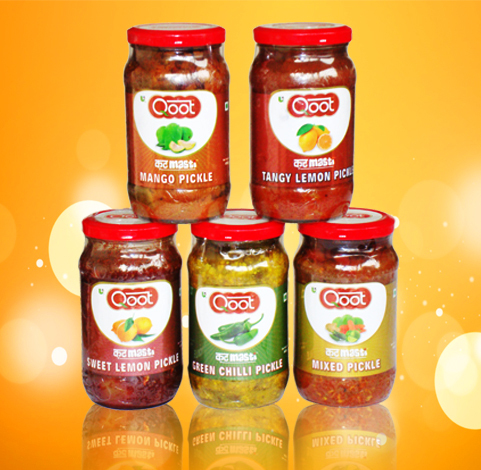 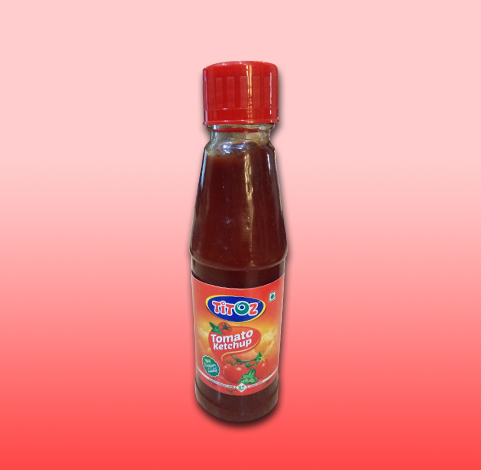 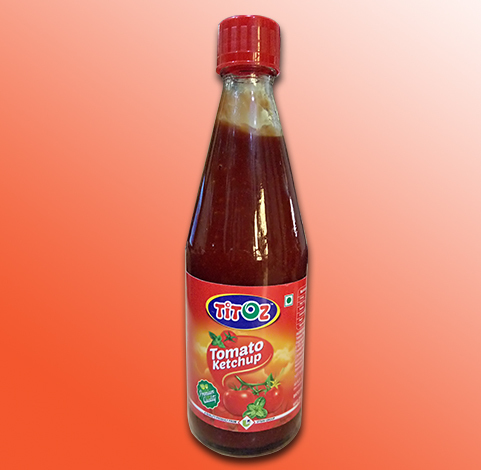 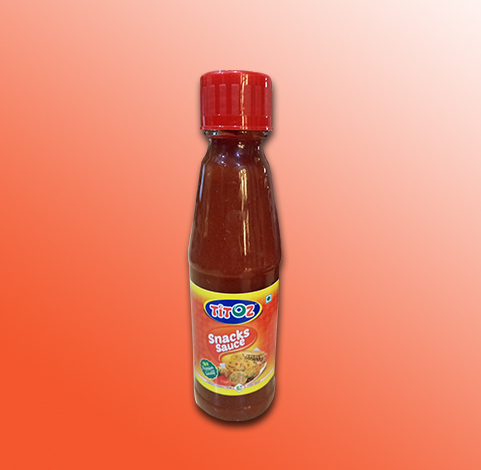 TITOZ Culinary Sauces & Tomato Ketchup are manufactured using the choicest ingredients so that it is Rich in Taste. 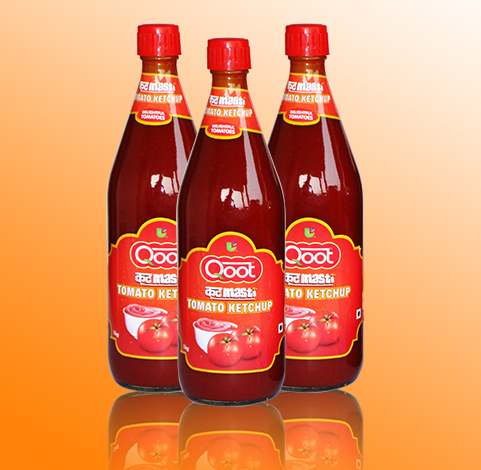 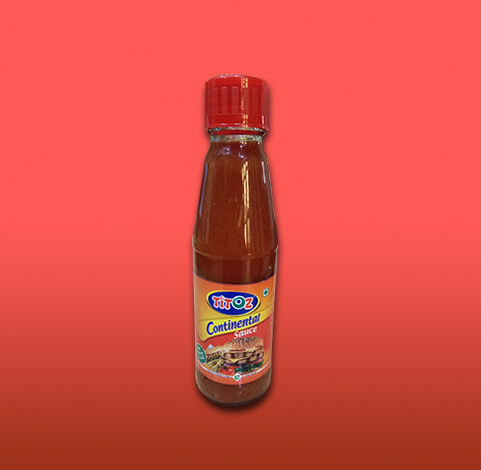 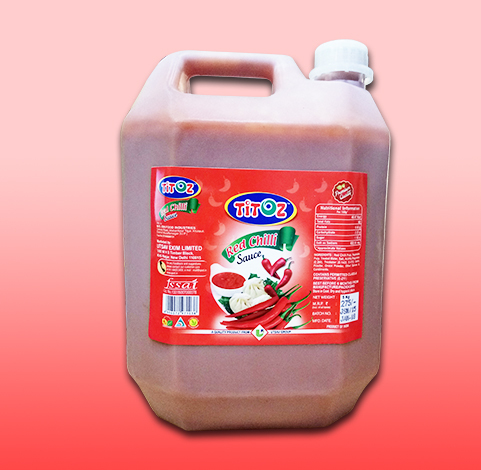 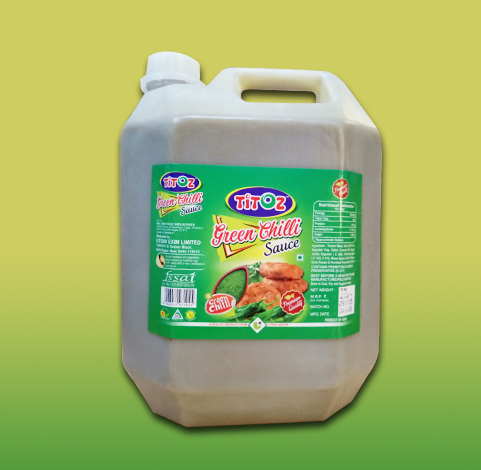 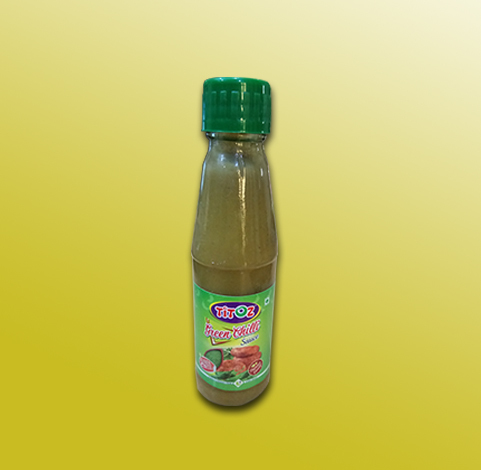 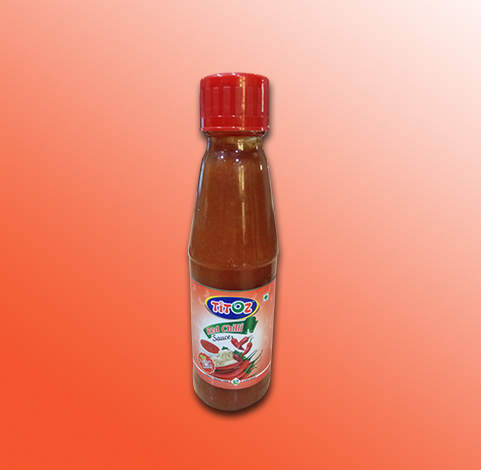 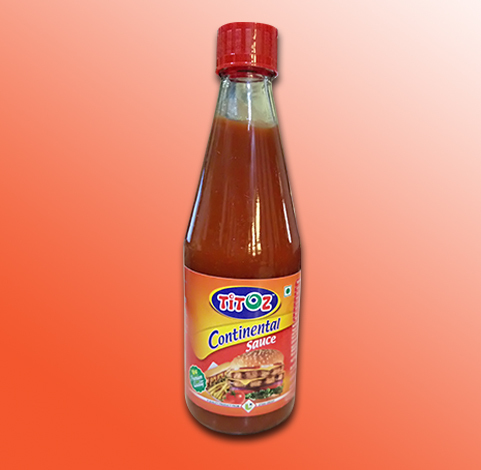 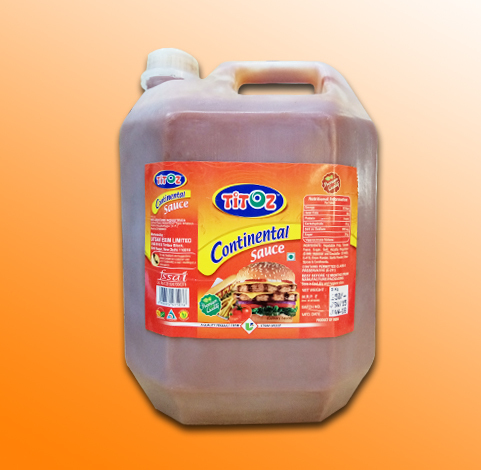 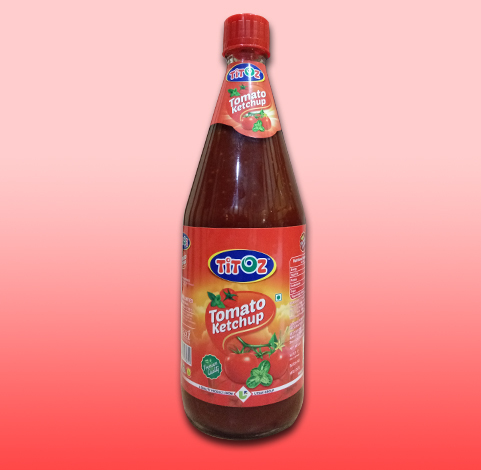 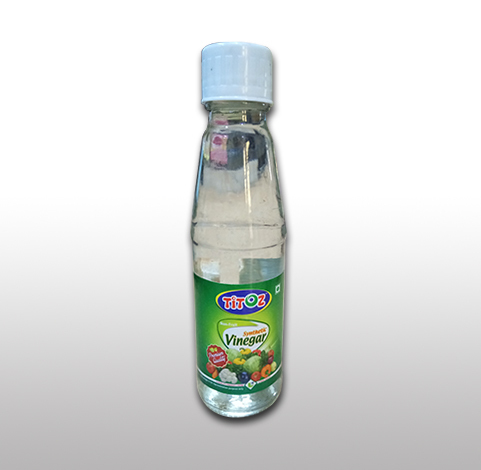 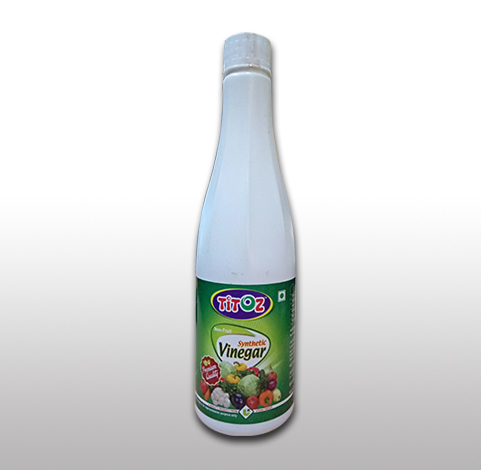 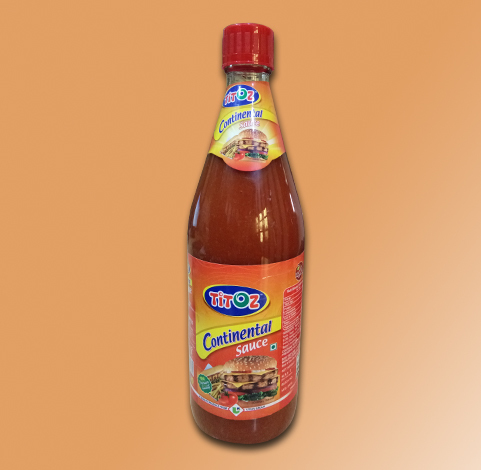 Titoz Culinary Sauces & Tomato Ketchup are hygienically made with best quality standards to ensure consistent quality. 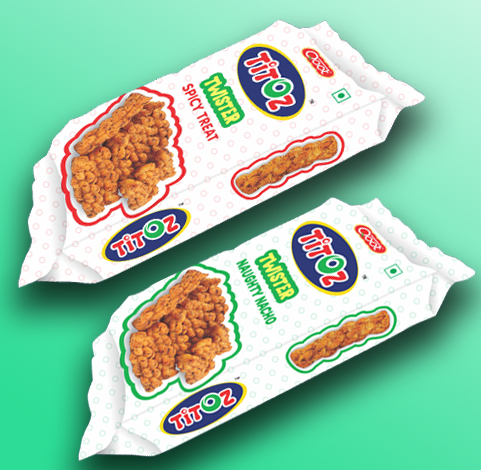 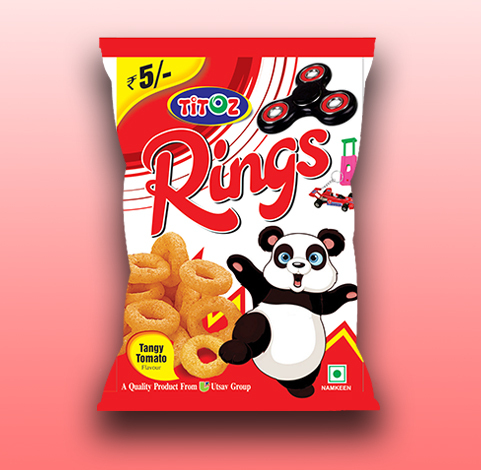 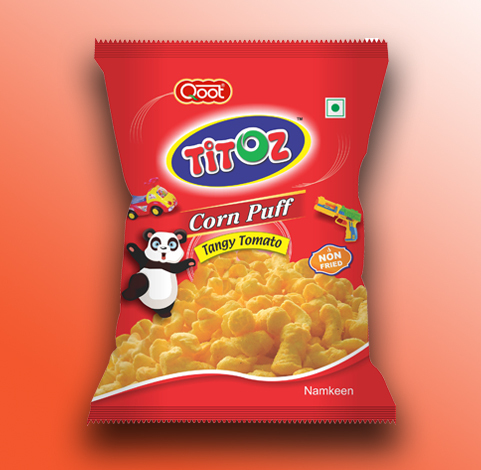 With Titoz Culinary Sauces & Tomato Ketchup you can enhance the eating experience of food and Snacks, be it Indian, Continental or any other food & snacks. 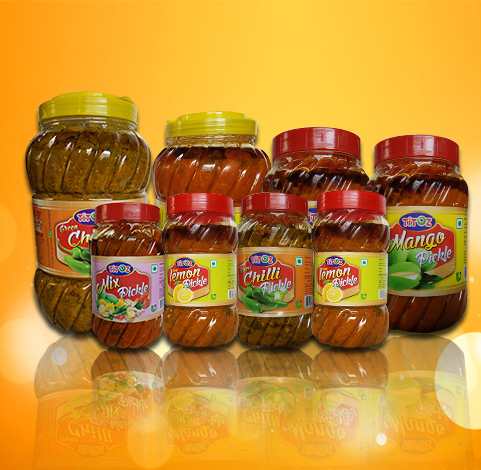 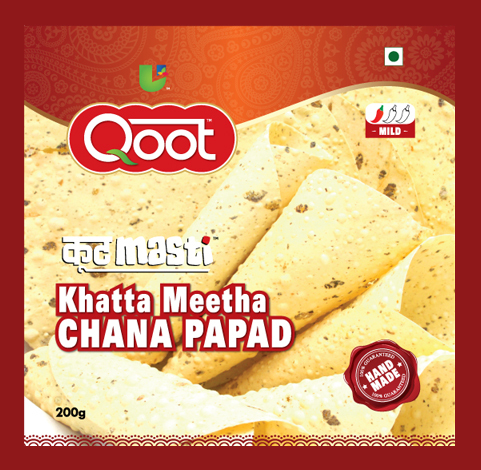 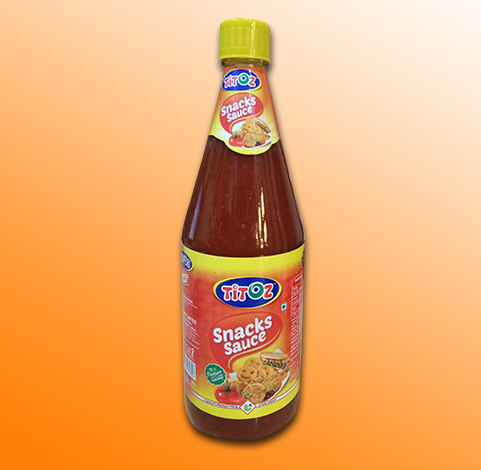 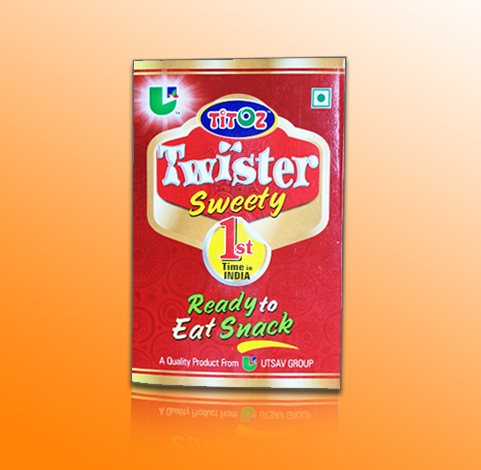 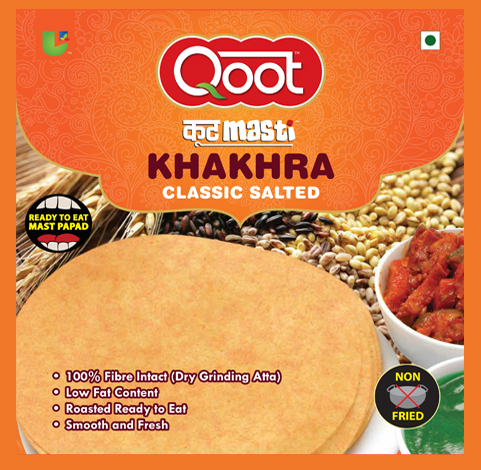 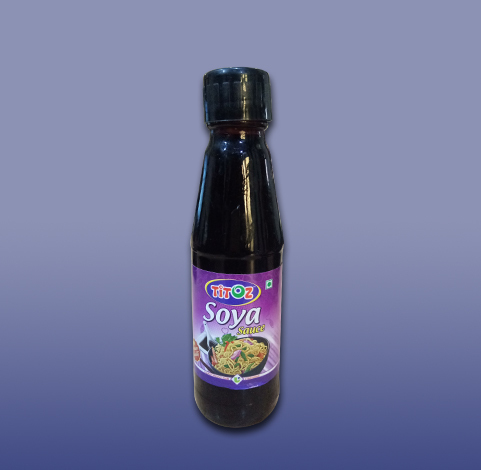 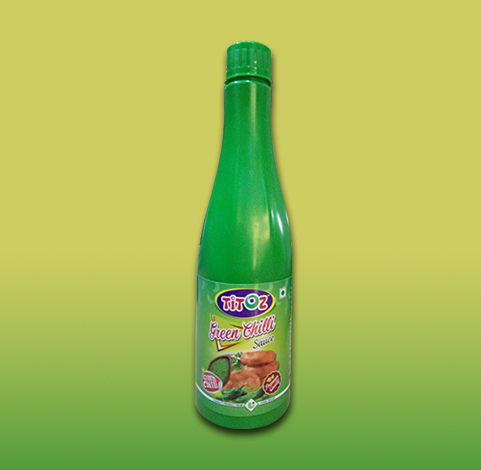 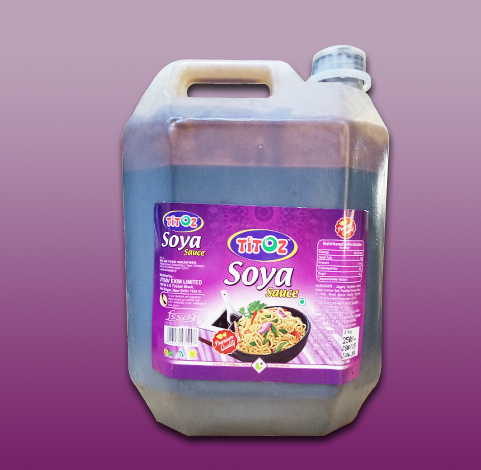 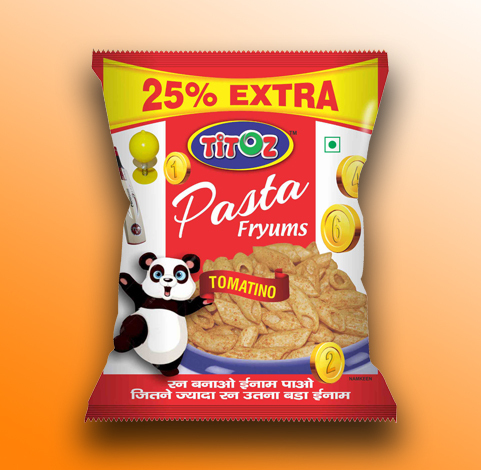 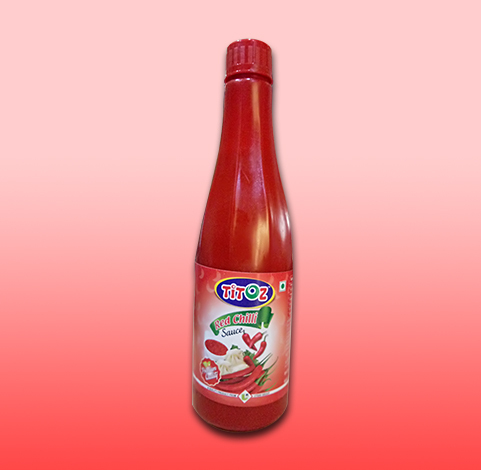 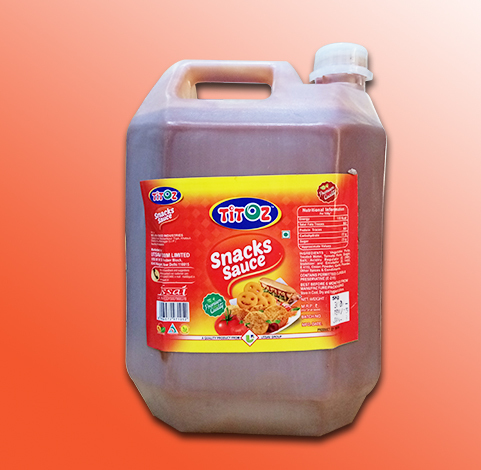 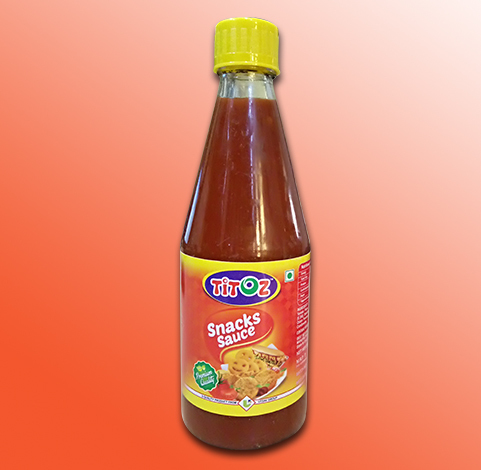 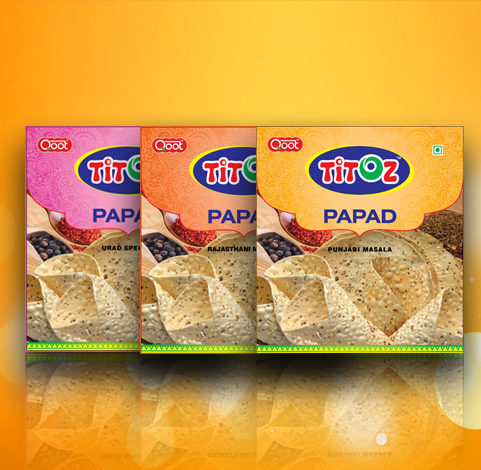 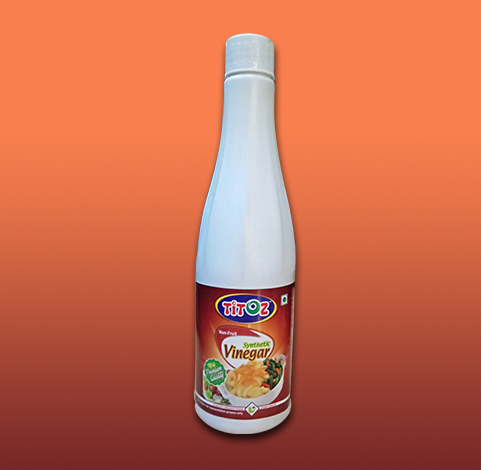 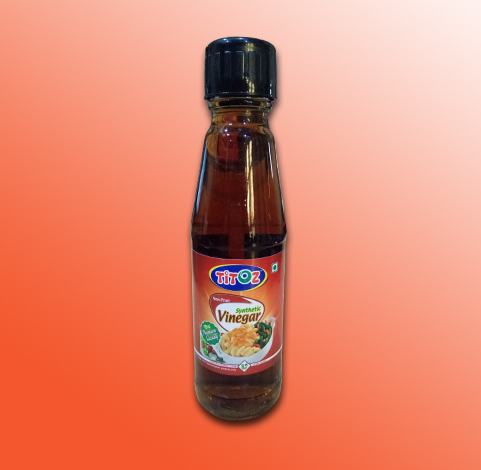 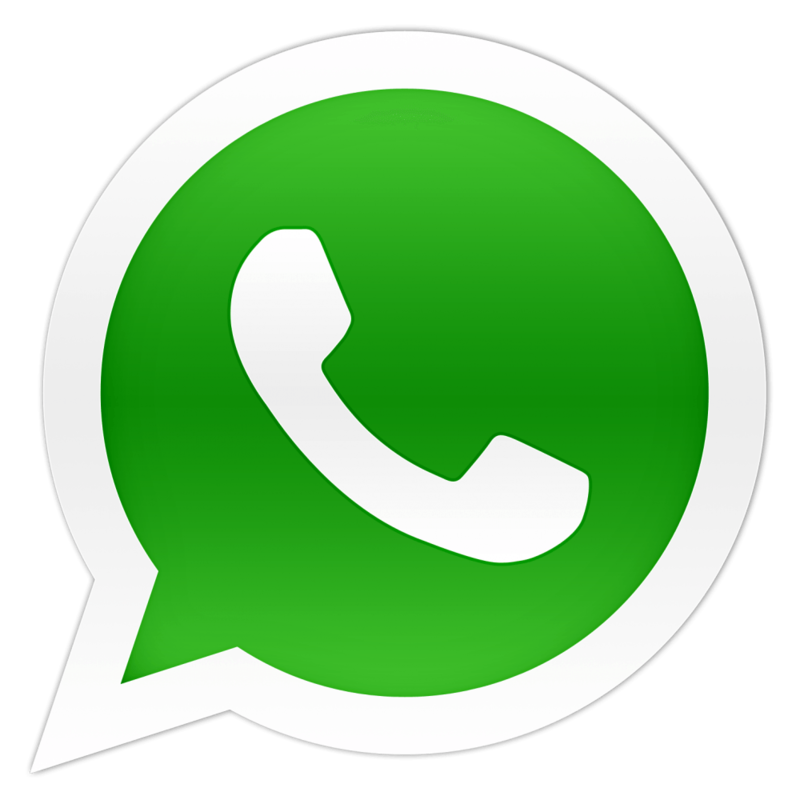 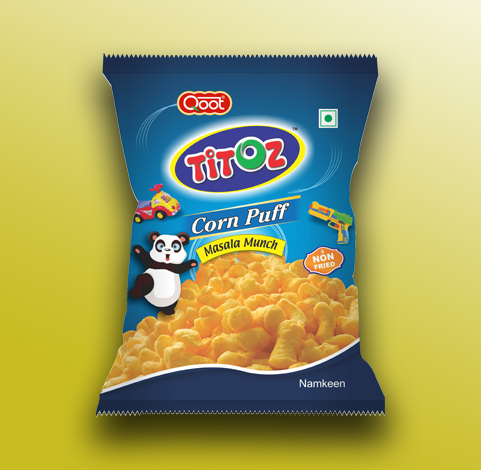 Titoz invite you to taste the wide range of Culinary Sauces & Tomato Ketchup and add Zing Masti to your meals & snacks.